Emirates, the Lead Partner of the Emirates FA Cup competition in England, has taken the famous trophy on its first-ever tour to Africa. The airline, which sponsors some of the world’s biggest sporting events and teams, aims to connect with people through their passion for sports, and in this case, through football. It will take the Emirates FA Cup to Accra, Ghana and Nairobi, Kenya after a short layover in Dubai, giving fans the chance to get up close and personal with one of the world’s most prestigious domestic competition trophies. The trophy, accompanied by FA Cup ambassador and former English International player, David James, travelled on flight EK787 from Dubai to Accra today and will continue its journey to Kenya after a two-day tour visit to Ghana. Football fans participated in competitions in each country, and the lucky winners will get the opportunity to attend an exclusive event where they could take selfies with the trophy and meet James. In May 2014, The FA Cup was brought to the home of Emirates airline by Arsenal Vice Captain 2014-15, Mikel Arteta to celebrate the club’s victory over Hull City. After the visit to Emirates’ Headquarters, the cup was taken to Arsenal Soccer School Dubai at the 7he Sevens to assist with football exercises for young and aspiring players. Emirates became the Lead Partner of The FA Cup, to be known as The Emirates FA Cup during the 2015/2016 season of the English Premier league. The tour of the Cup formed part of the three year sponsorship deal the airline has had with the English Football Association. 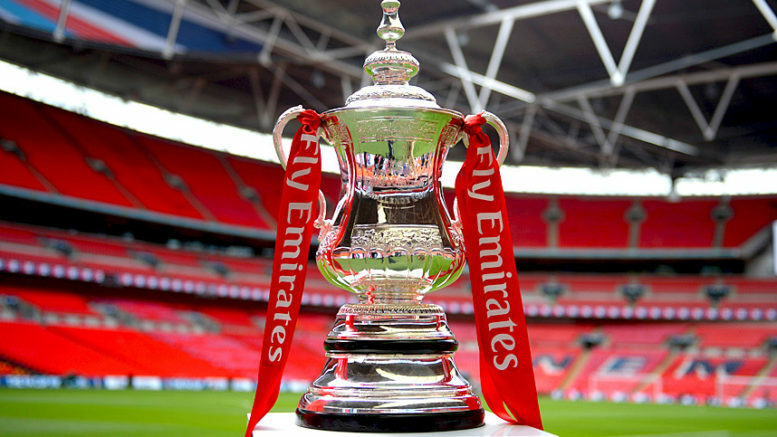 The Emirates FA Cup is the oldest and biggest domestic football tournament in the world with a large global following and attracts thousands of supporters all over the world including Ghana and Kenya. With over 700 clubs entering the competition since it began in August, The FA Cup continues to touch all parts of the world’s favourite sport, with its distributions being critical to the lifeblood of non-league, amateur and grassroots football in England. Over two million fans have attended an FA Cup game this season with the competition also enjoying resurgence in popularity amongst domestic and global television audiences. Emirates is a long-standing supporter of football with partnerships across Europe including AC Milan, Real Madrid, Olympiacos FC, Hamburger SV, Benfica, Paris Saint-Germain and Arsenal. Throughout the next three years, Emirates will focus on bringing the world’s most prestigious domestic cup competition closer to its fans from across the nation as well as the rest of the globe. Be the first to comment on "Emirates FA Cup Makes Its Debut In Africa"